Later this summer, I plan to enter a cake in the County Fair. The assigned challenge is to recreate a famous painting using candy or jelly beans. Immediately, it occurred to me that I had already tried to create a version of a famous painting- but it wasn’t with candy! In planning for this upcoming cake in July, I thought, now, what will I do with two cakes that resemble famous paintings? One Van Gogh, and the other Monet? Time for a cake series! It’s summer, I’ve got some free time, and… why not? So far, I have Van Gogh in buttercream, and will (hopefully) have Monet in candy. Why not try a still life using the subject matter from the painting as the subject itself? 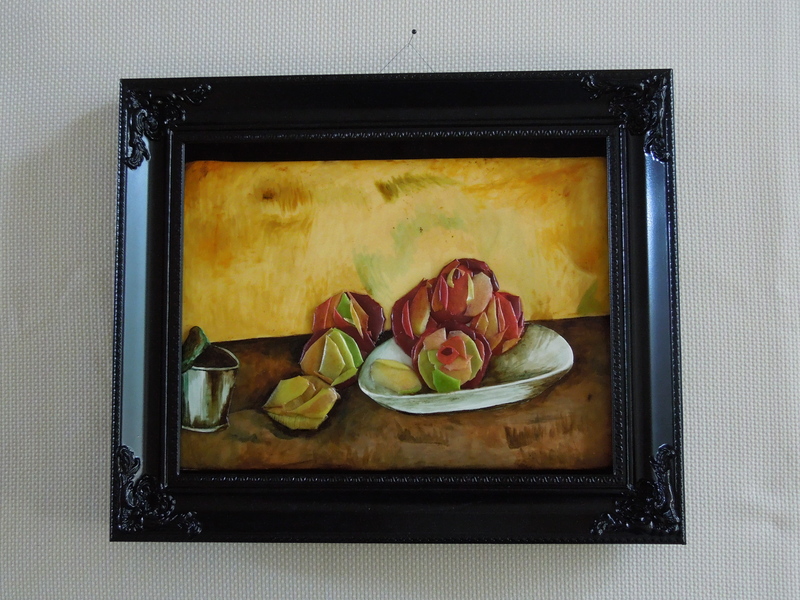 What follows below is my attempt at creating a Cezanne still life using apple slices to create the apples that he painted. 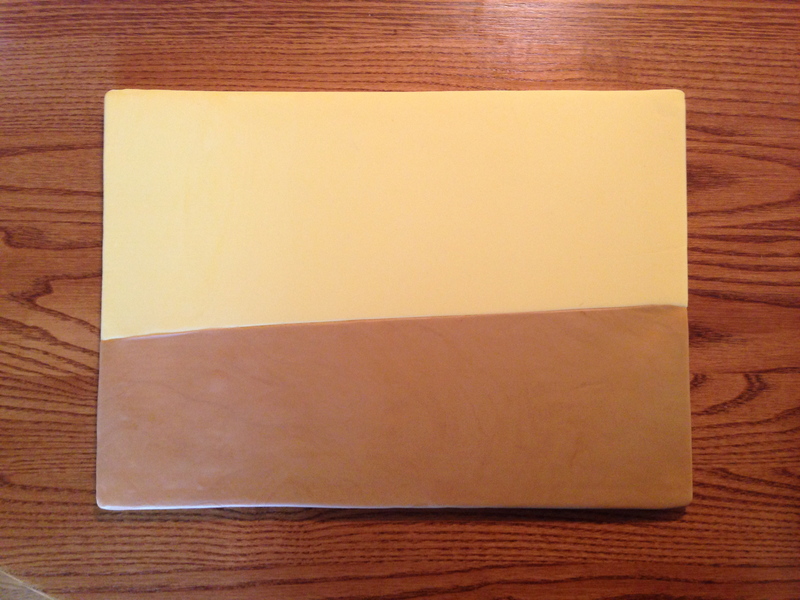 Step 1: Cover cake board with fondant. Step 2: Paint background on fondant. In order to remain entirely edible, I used food coloring for paint. 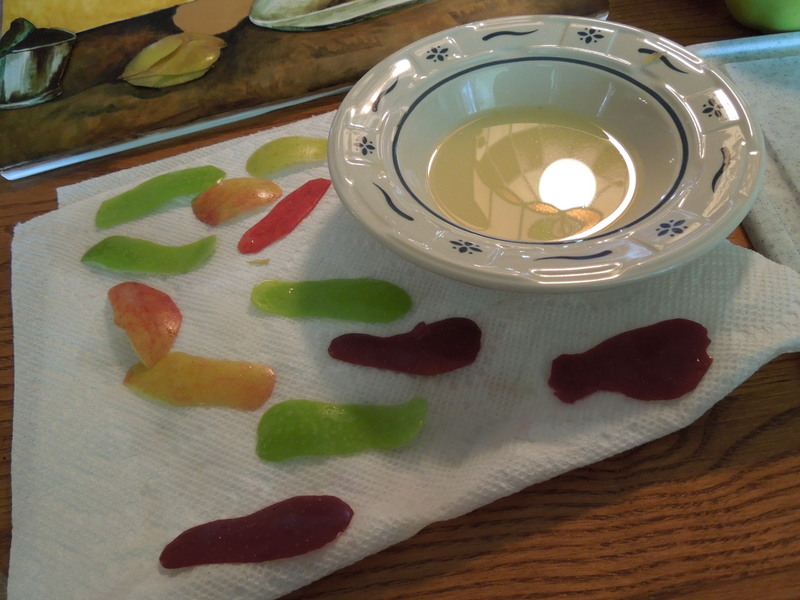 Put a little gel food coloring on a plate, and mix it with a little lemon extract. Paint away! Step 3: Create plate and metal canister from the original painting. Step 4: Peel those apples! I had chosen a variety of apples in a multitude of colors. I peeled them in large chunks and then soaked the pieces in lemon juice. I tried to figure out how to keep the pieces from turning brown at the edges and curling in. In the end, the pieces retained color for several hours, but they definitely did curl. 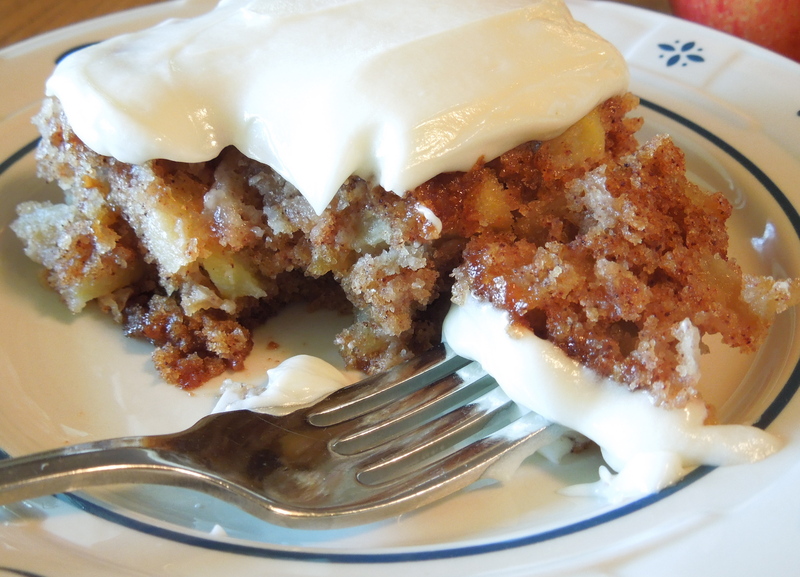 Since they had been drenched in lemon juice, it did seep into the fondant surrounding the fruit. I re-painted the fondant once everything was finished, but… pick your poison, I guess! 🙂 If you look in the photo below, you can see the way the fondant bubbled up around the yellow lemon in the foreground. Yikes! Step 5: Layer the apple peelings. Since this was created on a cake board, all that was needed was to put the board directly on top of the cake. I decided to try out a new recipe, and, since I had so many apples sitting around, went with this German Apple Cake recipe I found online. The verdict is in: yummy, yummy, yummy! What other work of art would you suggest that I attempt next? My goal is to recreate several famous pieces, each using a different edible technique. Check out the first in my “Art” series here: “Painting with Buttercream,” an attempt at post-impressionism. Leave a comment below with your suggested works of art! P.S. You may want to use a higher quality plate than I did… oops. 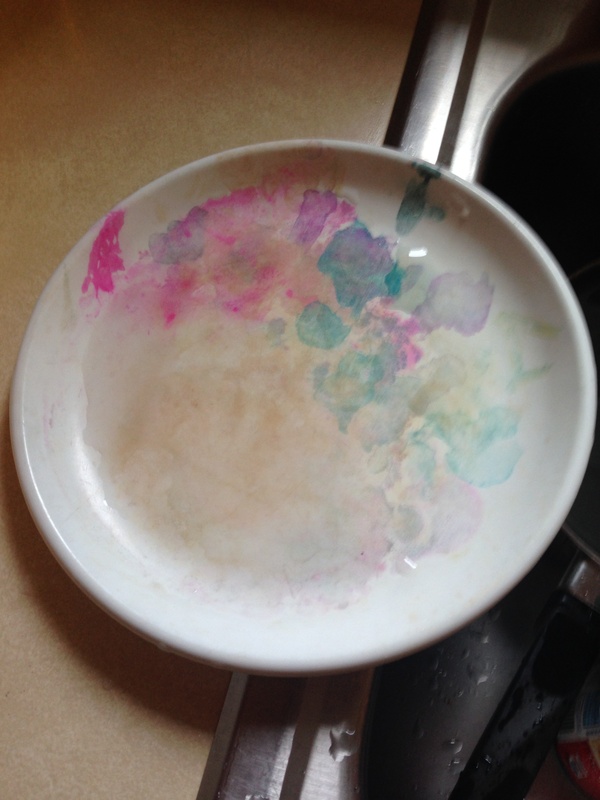 Lemon extract + brown and black food coloring = pink and teal stained plate?? I don’t understand how, either. You are outstanding! I have never seen cakes like this in my entire life and I bet no one else has either. You are so talented it is amazing.